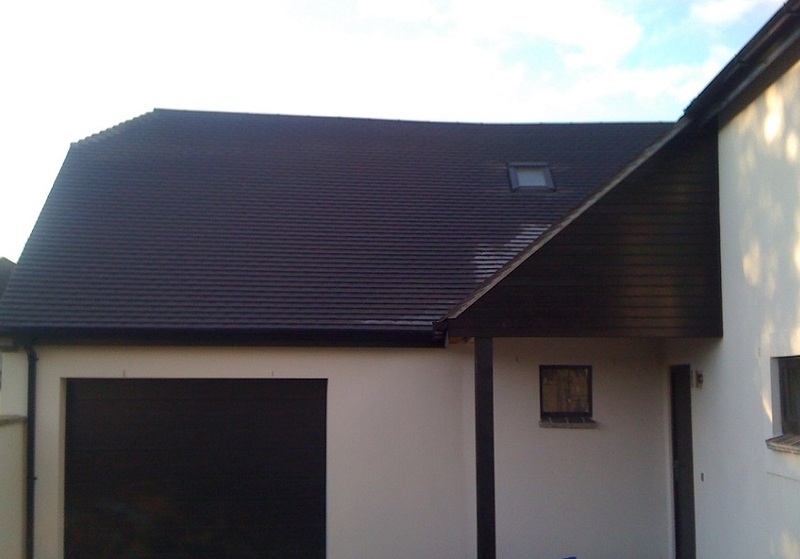 Many of our customers know the effects that the UK weather conditions can create on their fascias and soffits. We see problems with dampness, excessive condensation and general decay. 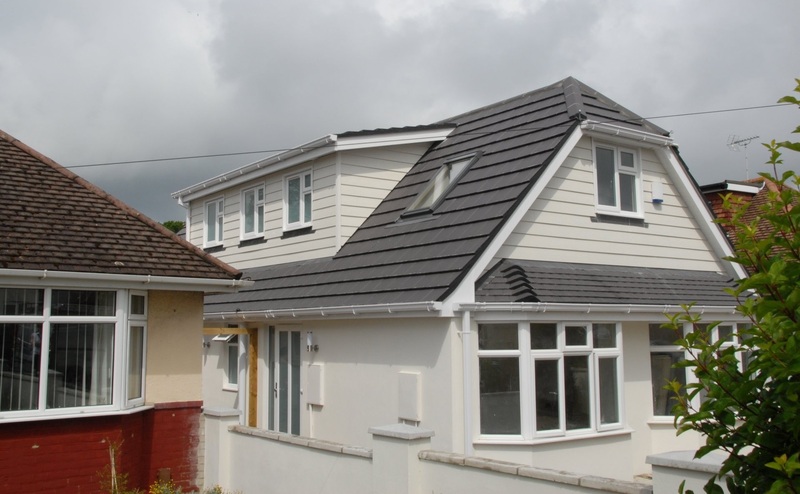 There are a lot of benefits to having UPVC fascias and soffits. They need no painting and are easy to clean. They are tough and hard-wearing. They are completely weather proof. They are defiant against pollutants. They are hardy against vermin and insect attack. There is no peeling, cracking or warping. They instantly improve the look of your home.